Ortho RTi has recently announced the initiation of a pivotal animal study for the Ortho-R device designed for rotator cuff repair. The study is intended to have a 6-month duration. Furthermore, a pre-Investigational New Drug meeting with the U.S. Food and Drug Administration (FDA) to formally determine the requirements for application filing in order to start Ortho-R’s human trials. The documents required for this meeting have recently been compiled and submitted by Ortho RTi, and the results from this pivotal animal study are intended to augment the IND package with additional information on ideal dosages to project forward for the patients in the prospective human study. “The pivotal study is designed and powered to show statistically significant healing for rotator cuff repair by way of MRI and Histopathology. The first series of MRI results will be available after 3 months and are expected to confirm our previous findings where we showed superior healing over standard of care. The study is also designed to assess whether the repair could be accelerated or further improved with a higher dose of Ortho-R”, stated Ortho RTi’s Chief Scientific Officer, Dr. Michael Buschmann. “We had excellent results in our initial preclinical study, and it will be exciting to evaluate if more Ortho-R results in a further improved outcome”. 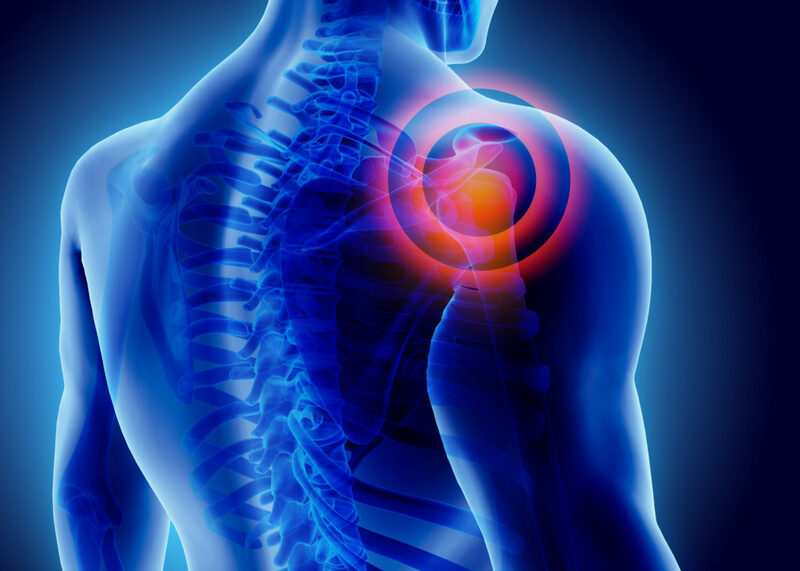 Market research on sports medicine and tendon reinforcement by iData Research shows that the rotator cuff reinforcement segment currently occupies the largest market share of any other categories in its market segment. Growth in this segment will be sustained as the number of procedures involving rotator cuff repair continues to grow, of which a constant percentage will be more severe and require additional augmentation on top of suture anchoring. As such procedures allow for an improved healing for massive tears, it can be an option for patients that are not well served by other treatment methods. As such, this segment is expected to exhibit low double-digit growth throughout the forecast period. “2019 is already shaping up to be a transformational year for Ortho RTi. With the initiation of our pivotal study on Ortho-R and the pre-IND meeting a few weeks away, we are rapidly progressing towards demonstrating the clinical merits of using our lead biologic Ortho-R for rotator cuff repair”, said Dr. Brent Norton, Ortho RTi’s Chief Executive Officer. More research can be found in the full report suite, titled the U.S. Market Report Suite for Soft Tissue Reinforcement and Regeneration.